Heartlands displays and sells patio and outdoor furniture in partnership with local furniture companies. We have a good sampling for you to view in our showroom. Patio Living Concepts. These outdoor lamps come in a variety of fashionable styles for your deck, table and patio. They are so stylish you might mistake them for indoor lamps! 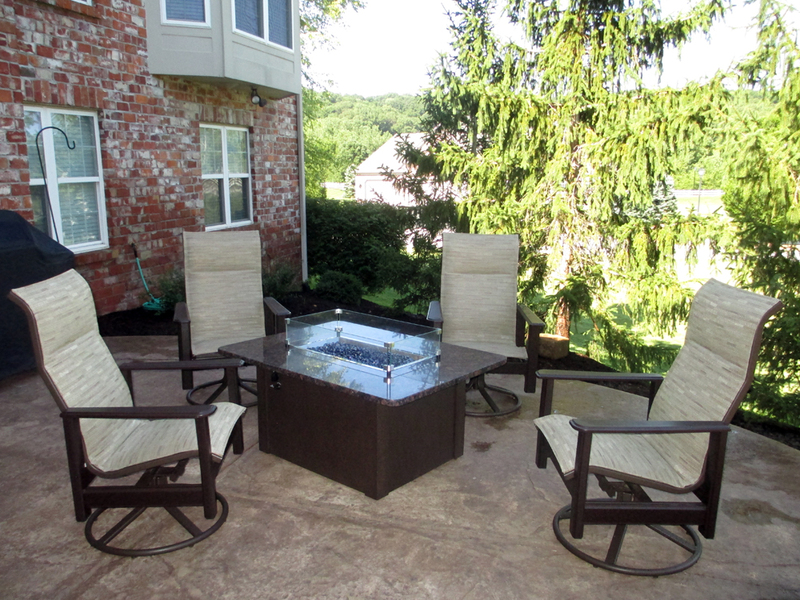 Patio Living Concepts makes the lamp bodies and weighted bases from weatherproof resin or powder coated aluminum. They also make the cords and plugs weatherproof. Unbreakable polycarbonate PVC or acrylic waterproof light bulb enclosures allow the use of standard light bulbs. All the lamps have dimming switches, but some come complete with built-in planters or citronella flame lanterns. Patio Living Concepts lamp shades are made with Sunbrella fabric, available in 28 colors and patterns to coordinate with almost any decor. They make the shades weather, soil, and mildew resistant, ensuring they are a fashionable and functional choice for outdoor living areas. Solar and fluorescent GardenGlo planters are resin and come in six colors. The electric planter has a 12′ cord and a 4,000 hour fluorescent bulb. The planter also has a control unit mounted to a ground stake and an on/off/auto switch. 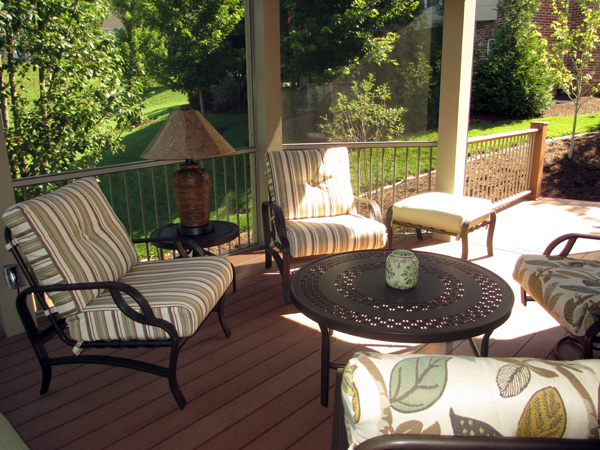 Patio Living Concepts products incorporate aesthetics, function, and quality starting from the initial design phase. Their design and engineering team balance these parameters with requirements for reliability, safety, and durability. 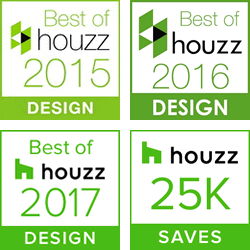 The Patio Living Concepts design team has numerous patent awards as a result of these innovations, proving they excel in creative product design.